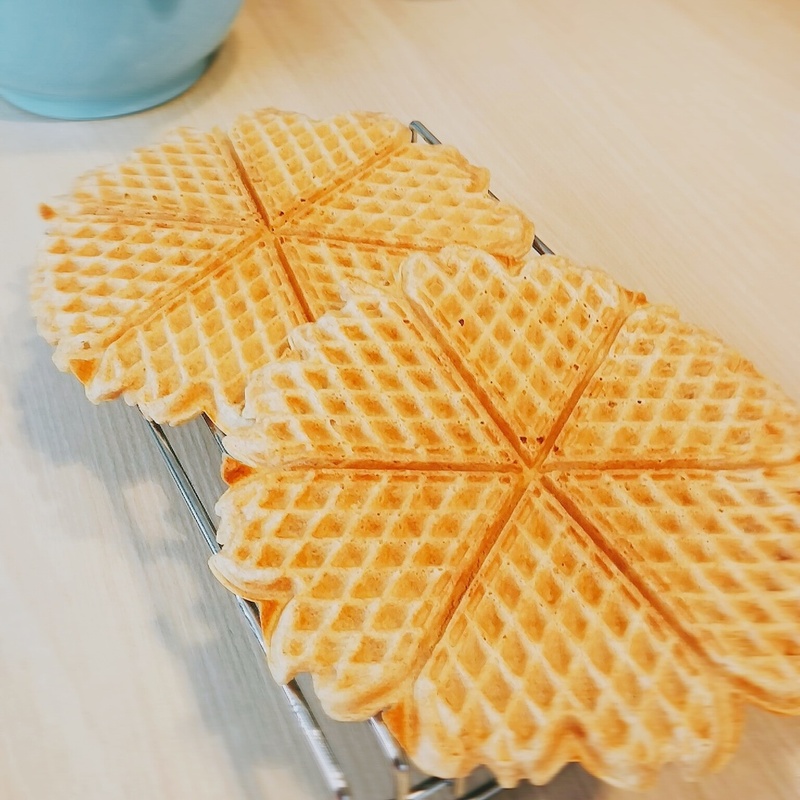 If you want to keep your waffles crispy while baking a few (instead of sweaty) simply spread them out on a baking rack similar to this one! Here is the best waffle recipe ever!! Tried and tested a million times! No Replies to "Crispy waffles"